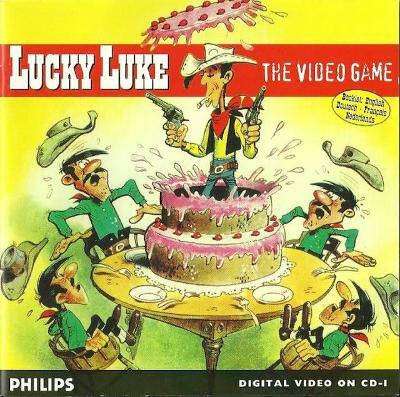 Vintage computer Philips CD-i game Lucky Luke Cowboy Western 1990s! Lucky Luke - MINT - CIB Complete - Philips CDi - Tested! Vintage computer Philips CD-i game Lucky Luke 1990s!